Most of us have or will experience acne at least once in our lives. In fact, nearly 75% the population aged between 11 and 30 years of age will. Associated with stress, dirt and a shift of hormones during puberty, acne occurs when pores become blocked by excess sebum – a naturally produced liquid which carries dead skin cells to the skin’s surface. While this skin disorder is common among both men and women, younger men are at greater risk during puberty, due to heightened levels of testosterone being produced during this phase. 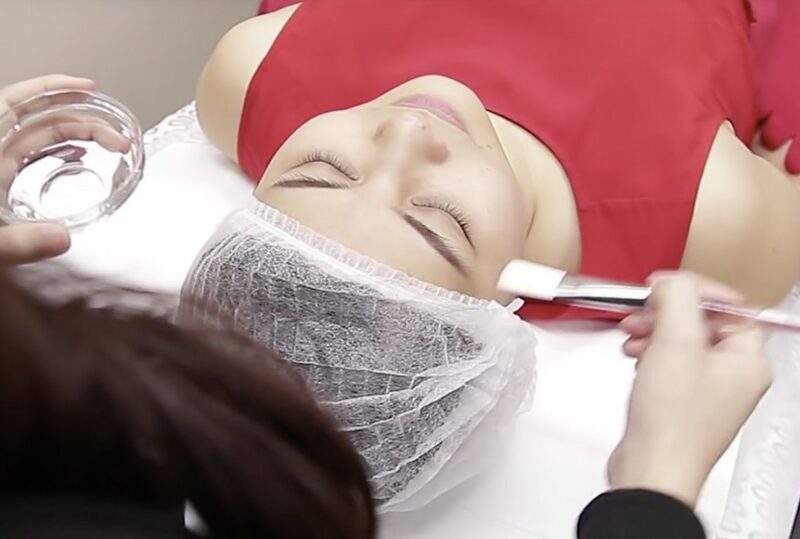 By removing the uppermost layers of the skin, this treatment also referred to as a ‘chemical peel’, utilizes a trichloroacetic acid (TCA) formula to achieve rejuvenation of the skin (although different types of peels may be recommended during consultation). Depending on your desired result and the quality of your skin, more layers of the solution recommended by your doctor may be applied. 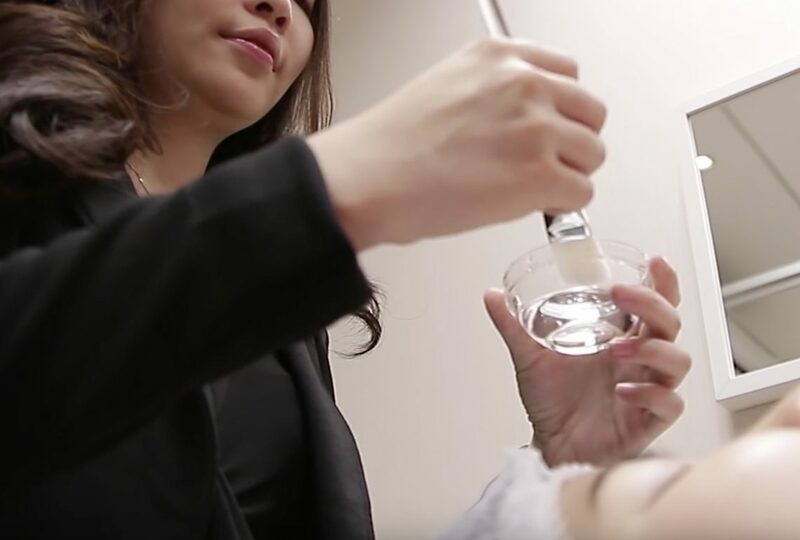 Suitable for patients of all ages, the applied solution causes skin to peel off naturally – thereby removing dead skin cells and leaving you with a fresh, smoother and healthier layer of skin. During application, you will experience a mild burning sensation as the treatment begins to take effect on the skin. As this occurs, cool air will be blown over your face by a machine to help reduce the stinging. This will be followed by the application of cold compresses once the treatment is completed, ensuring that you experience as little discomfort as possible. You should be able to notice results following each treatment. Typically, 2-4 peels are required for optimal results. Each session should be at least a month apart. As a precautionary measure, it is best to avoid direct exposure to sunlight following treatments, and the use of sunblock lotion is recommended. On top of this, a moisturizer will be provided, for use over the course of a week on areas left sensitive by the treatment. Speak to our doctors about the skin peel treatment. Make an appointment now! Have a Problem with Acne Scars?